Love comes with challenges, so does the game. Get drenched in this brilliantly-designed battle for love with some epic nail-biting challenges, grueling physics, miraculous boosters & daily rewards which is just pure fun. We excel in creating transformational outcomes with our customized products & offer straightforward solutions to complex technical workaday challenges. We are everywhere – from consumer-focused apps, astrological software to multiplayer games. We are a Software Development & Digital Marketing company based out of Gandhinagar, Gujarat, India. We believe in simplicity and any innovation that enables digital transformation makes us happy. Our aim is to remove any technical barrier that our users may face while operating varying industry-driven products. We revolve around high quality, relevant and proactive products tailored to both existing and new market segments. We're obsessively passionate about the Windows, Mac, Android & iOS platforms. 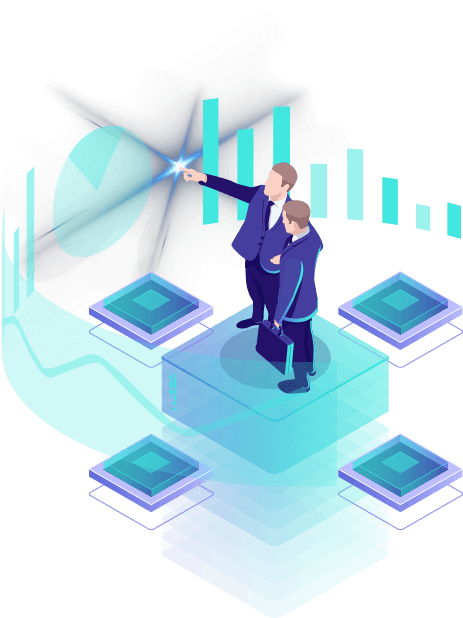 We have been making dramatic improvements to our major products and recently expanded our focus towards the development of new genres and ideas. As one of the best utility providers in the country, we intend to offer standard of excellence through unmatched user experience. Together, let’s take a step into the future! Welcome to the arena of technology trends in the making. Curious about what the stars have in store for you? 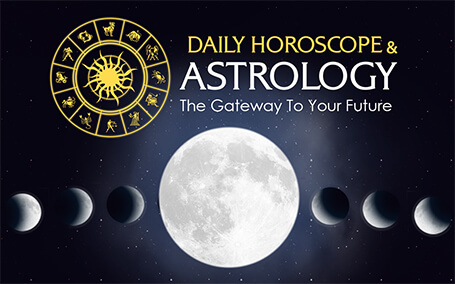 Find out accurate forecasts for every zodiac sign, so you know which opportunities to grab. 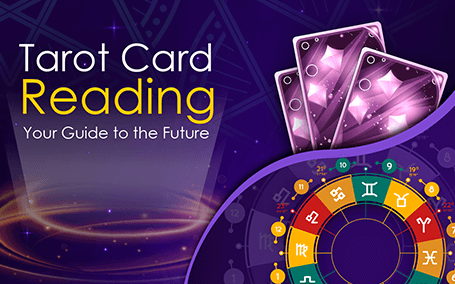 Whether you’re looking for a free birth chart or searching for answers about your love life, career, health and money, we help you connect the dots. 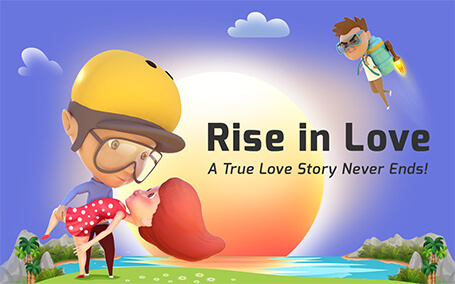 An addictive, lightweight and insanely playful hyper-casual game of love. Join the trio - Dave, Daisy and Jetpack Boy in the epic battleground as they fight for love. Move your finger across the screen to avoid obstacles amidst multiple nerve-wracking challenges, some grueling physics and angelic boosters (to save the day). Be extra cautious as you use your nimbleness to rise up in the gameplay. Every card tells a story. Find out the precise coordinates of where you’re going, so you make confident decisions and take decisive actions. Put down the lucky rabbit's foot, focus on your question, choose your cards and discover their true meanings. We are lining up highly innovative, addictive hyper-casual games and software products for Windows, Mac, iOS and Android users… Coming out very soon!!! There's a plethora of games releasing this year. Host of highly anticipated games that you should be keeping an eye out for. A massive evolution in the Android app market is about to happen. We will reveal our exclusive list of upcoming apps for Android soon. The best is yet to unveil. Stay tuned for apps you'll love on your Windows Desktop. Right now, they are being tested for quality. Subscribe to our newsletter and get updates about our latest projects and products. Copyright © 2019 Innovana Techlabs Limited. All rights reserved.